Forget about uninspiring, store-bought showers; get fully customized and expertly installed showers from Bath Planet! The perfect shower is not only comfortable, attractive, and convenient to use—it’s also safely accessible and hassle-free to maintain. If your current shower falls short on any of these critical measures, it’s time for an upgrade from Center Point Renovations! From advanced shower walls to zero-threshold shower bases, we have everything that Dallas residents could need for stylish, low-maintenance shower enclosures. Shower Base: From traditional tub-showers to barrier-free designs, we offer a variety of bases to suit any need. We can even replace your standard bathtub with a walk-in shower enclosure! Wall Surrounds: Relax in the elegance of your favorite pattern, accent trim, and color while also enjoying the advanced protection of your new shower walls. Shower Doors: Finish your enclosure by choosing your shower door’s opening style, privacy glass finish, hardware color, and more. 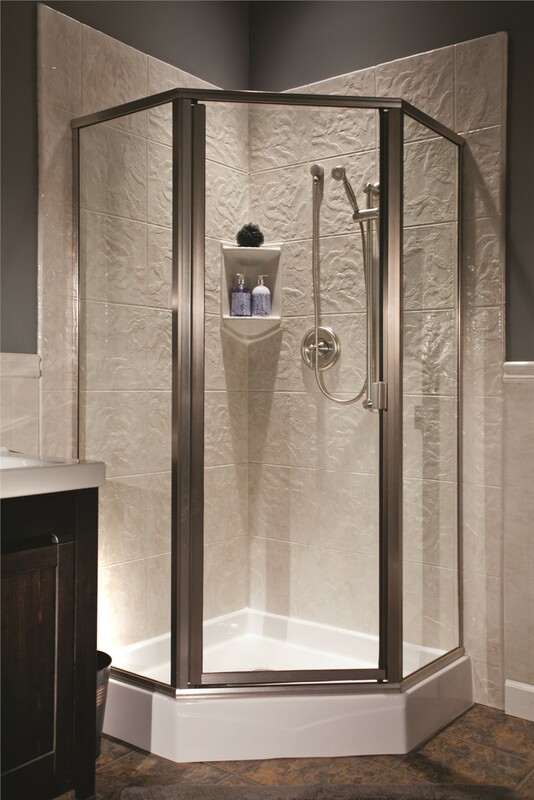 Accessories: Make your shower more convenient by adding built-in shelves, soap caddies, and safety grab bars. Not only are our shower enclosures tailored to your aesthetic preferences and daily routine—they’re also designed for completely stress-free maintenance and use! 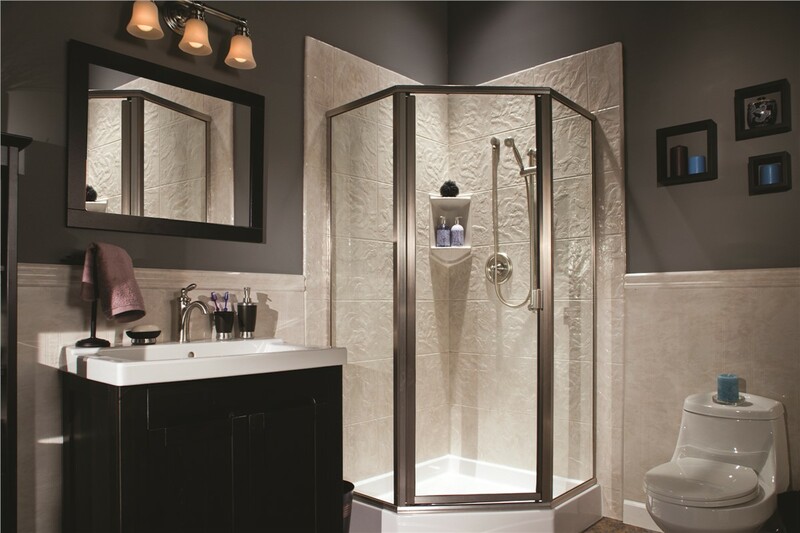 Built from premium non-porous acrylic, our Dallas shower enclosures are resistant to both wear and tear and the build-up of mold and mildew. They’re even backed by a manufacturer’s limited lifetime warranty that guarantees against chipping, cracking, denting, and peeling. Forget about regular repairs and cleaning by investing in the proven quality of a Center Point Renovations shower! Give us a call to learn more about our Dallas shower enclosures, or fill out our fast online form now to get started with your free upfront estimate!